The founders of CIC have worked with young people for more than 20 years on the interview process. They understand the daunting task of leaving a college campus and embarking on a new professional chapter. CIC comprehends the limits to which career offices can offer support. We are the consultants that clients lean on to guide them in their career launch. 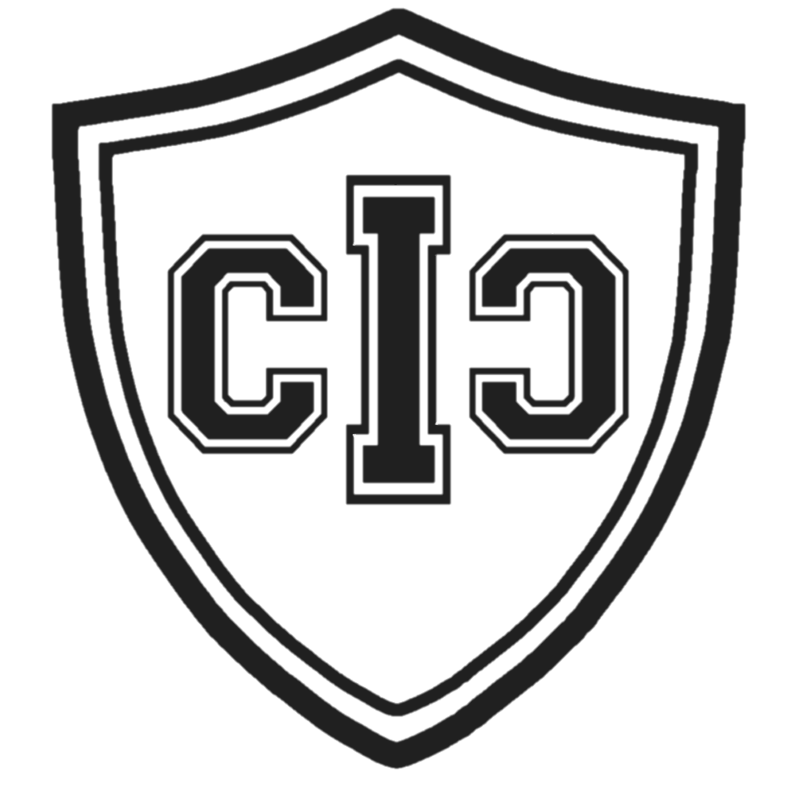 CIC focuses on individual objectives and remains steadfast in helping clients meet their expectations.